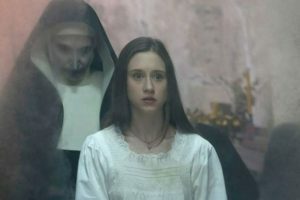 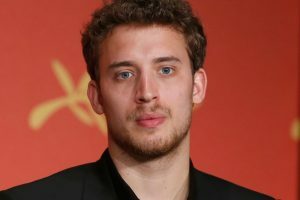 Continue reading "Jonas Bloquet’s spooky ‘The Nun’ experience"
YouTube has recently retracted an advertisement of the film for violating it's “violent and shocking content” policy. 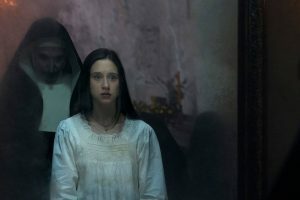 ‘Annabelle Creation’: Woman punches herself in the face after watching the movie! 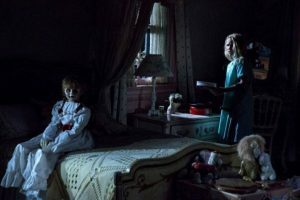 Continue reading "‘Annabelle Creation’: Woman punches herself in the face after watching the movie!"